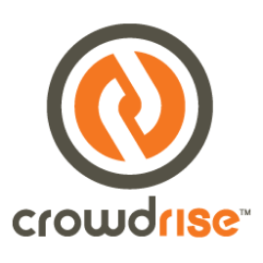 CrowdRise: If you’re as passionate about finding answers to ALS through this program, it’d be amazing if you created a fundraiser on CrowdRise to help raise funds for Answer ALS. CrowdRise makes it super easy and fun, and all support is invaluable to the success of Answer ALS and its mission . Consider giving up your next birthday by asking for donations instead of gifts. Other ideas are to run a marathon, run, roll or walk any race, hike, paddle or peddle for a cause and ask your friends to support and sponsor you. Donations are always amazing, but no matter the size, are always meaningful when it was a personal effort and deep passion to answer ALS. All donations really do add up. The power of the crowd is real. Please create a fundraiser and help us make a real-life difference for this incredibly important cause. 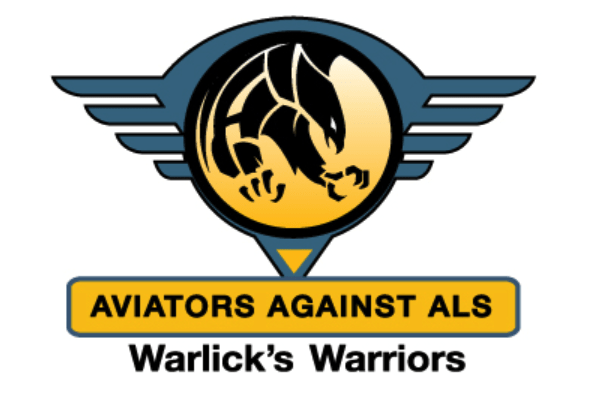 Aviators Against ALS: In August 2015, Peter Warlick was diagnosed with ALS, a progressive neurodegenerative disease. Today, there is no known cure for ALS, yet there are reasons to be hopeful. Recent advances now offer hope for a better understanding of the disease’s mechanisms and the development of more effective treatments. While these advancements may not have an immediate impact on his battle, Peter has launched Aviators Against ALS – Warlick’s Warriors in an effort to help fund Answer ALS. Aviators Against ALS from Answer ALS . First Giving: Several people have utilized the First Giving platform to independently start their own unique campaigns and raise funds for Answer ALS. Bob Duffy is one such person. Bob lives with ALS and through his efforts and campaign, funded the “Help us Answer ALS” app. NFL Auction: Answer ALS partnered with the NFL through NFL Auctions to help raise awareness and funds for Answer ALS. If you are ready to help us Answer ALS, please click to Donate Now!